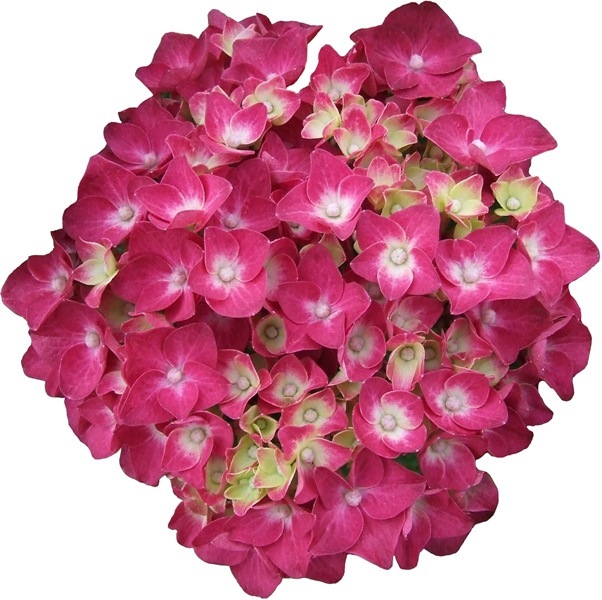 Welcome to De Jong Plant B.V.
De Jong Plant B.V. has been specializing itself in the cultivation and development of hydrangea since 1988. We also supply other species such as Lavatera, Malva, Paeonia and Syringa. Our company of 12 hectare with experienced personnel, both national and international clientele and an always evolving product line has developed into a professional company within the ornamental horticulture. Our current supply- including our exclusive ‘Magical’ series- is always available on our website.